For further details, contact: 022-22061677/1669 Or e-mail us at ashishbook@rediffmail.com. 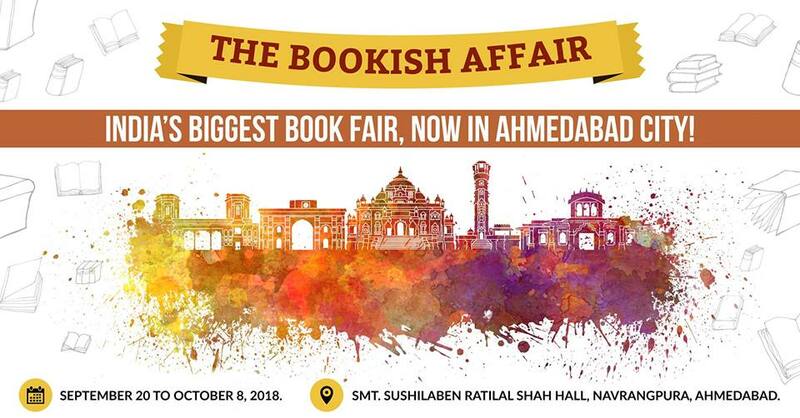 India’s biggest book fair, now in Ahmedabad city! Bringing joy to all book lovers since 20 years with our huge collection of over 1 lakh books of a variety of genres sold at a discount of up to 85%.